The latest instalment of The Michael J Fox Foundation’s Third Thursdays webinar series is called ‘Exercise for Parkinson’s Disease’ and will broadcast on Thursday 21 June at 19:00 EST. Research shows that exercise can help treat various aspects of Parkinson’s – including rigidity, fatigue and mental health. 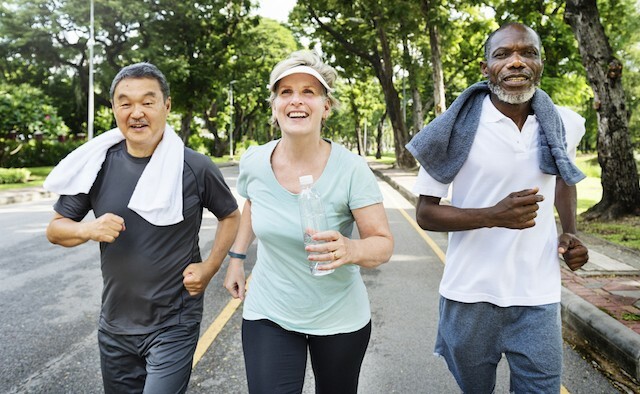 In the hour-long webinar – hosted by broadcaster and person with Parkinson’s Dave Iverson – experts will discuss the best ways to integrate physical activity into your daily life.